Well they’re certainly announcing new Pokemon on a regular basis now! It’s literally been just a week since Mimikkyu and Kiteruguma were announced in CoroCoro Magazine. And now, we’ve got a new trailer with even more new Pokemon species! There’s a lot included, so let’s start with the CoroCoro announced Pokemon. 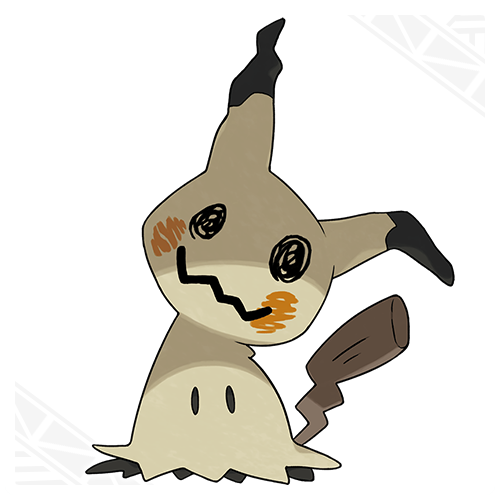 Like Mimikyu, which has basically got the same name as in Japan. It’s Disguise ability lets it escape damage once by using its fake head as a decoy. Or in other words? It’s Substitute as an ability. We also know a bit more about its backstory too. Apparently, the ‘rising popularity of Pikachu-styled merchandise around 20 years ago’ makes it want to impersonate Pikachu for attention. Guess it really likes generation 1 then! 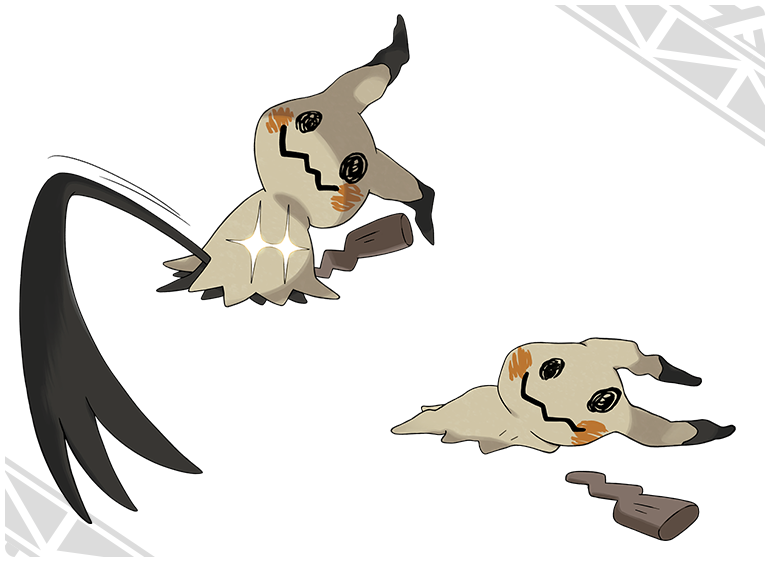 Either way, here are some pictures of Mimikyu. First one is its normal form, second one is after its Disguise ability kicks in. Aside from Mimikyu, we also have Kiteruguma. Or Bewear as its now called in English. 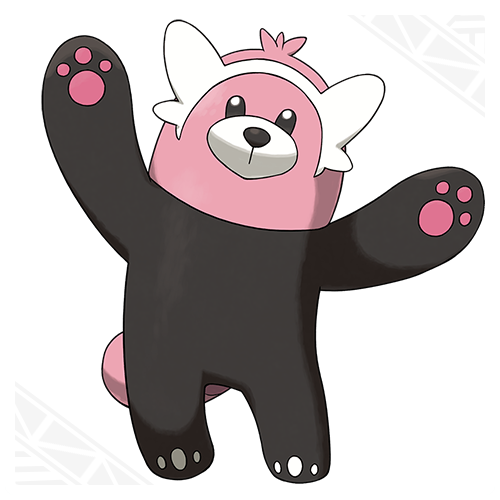 This bear like Pokemon has the Fluffy ability, which halves the effect of direct contact attacks in exchange for doubling the power of any Fire ones. Seems like an interesting effect, though how it’d work for Blaze Kick or Fire Punch is anyone’s guess. In addition to those, we also have some brand new species not revealed by CoroCoro. 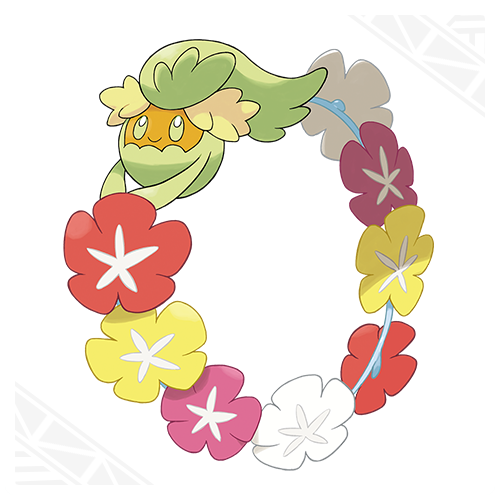 One of these is Comfey, a Fairy type blossom ring Pokemon. This strange wheel like creature has the Triage ability, which gives its restorative moves the highest priority in battle. 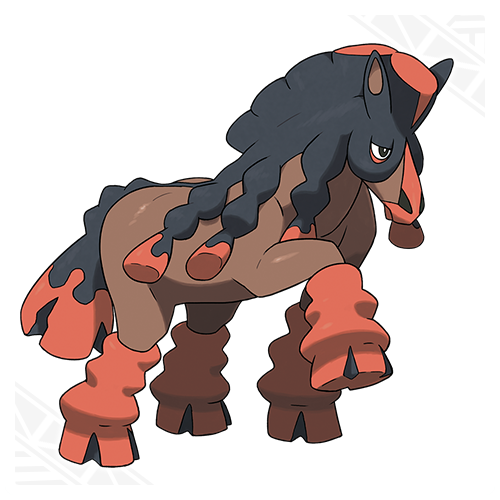 There’s also Mudsdale, a Ground type horse Pokemon. 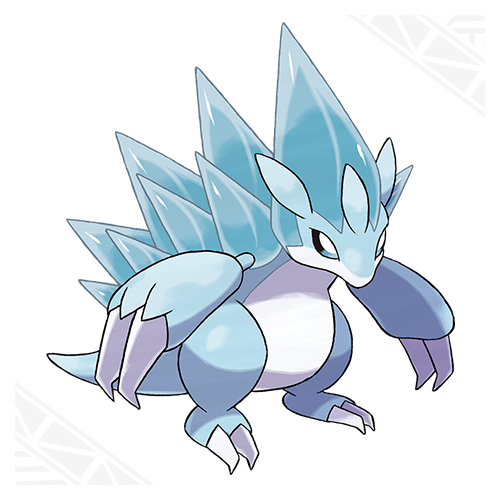 This Pokemon is supposedly extremely powerful, being able to kick a car to pieces and carry loads of up to 10 tons for three days straight. It has the ability Stamina, which increases it Defence by one when it’s hit by an attack. That might have some cool metagame uses. Bounsweet is another newly revealed Pokemon. 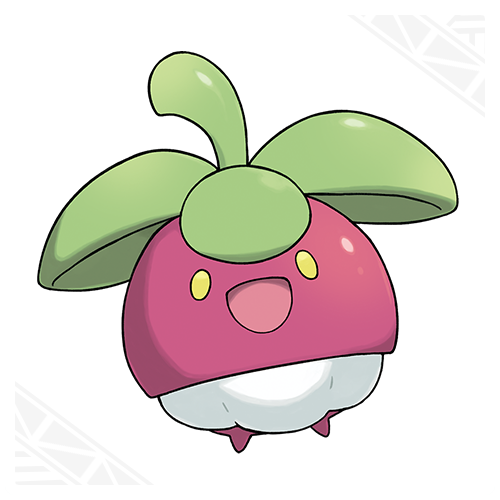 It’s a Grass type Pokemon that’s often used as an air freshener thanks to it sweet scent. No new abilities though, which is a tad disappointing. Maybe it’ll evolve into something good? Finally there’s Wimpod. 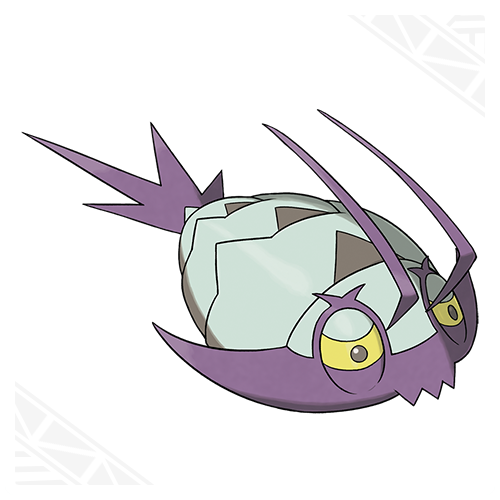 This cowardly Pokemon is a Bug/Water type which runs away whenever it’s approached in a group. It’s ability is Wimp Out, which causes it to run away or swap out if its HP drops below half in battle. 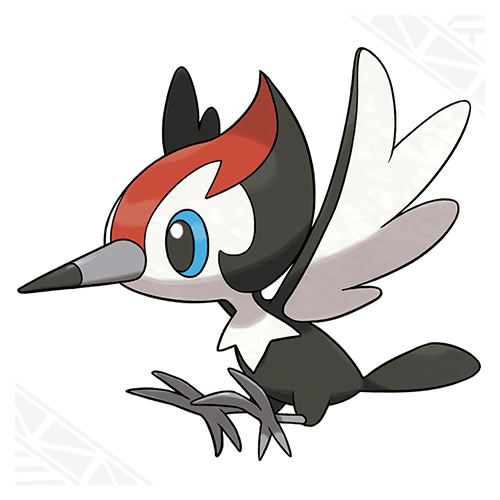 Looks like this is one Pokemon that False Swipe won’t work on! And those are the new species of Pokemon. Some look interesting, like Bewear, Mimikyu and Mudsdale. Some seem utterly useless (like Bounsweet). And Wimpod seems as annoying to catch as Abra was in generation 1. Still, you win some and you lose some, right? 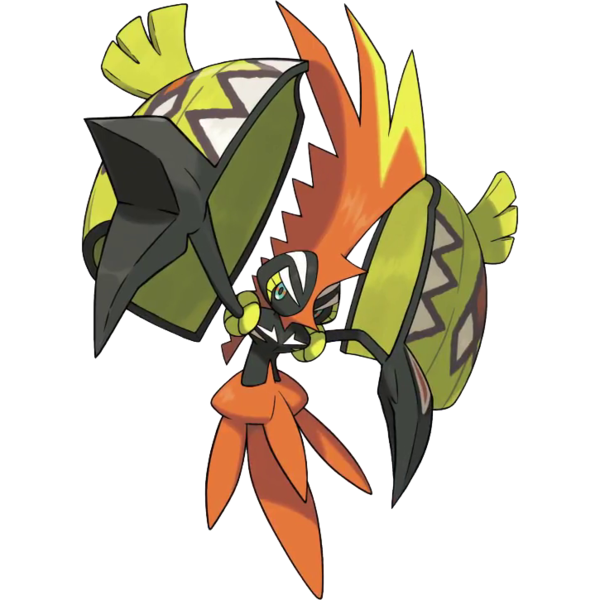 What do you think about the new Pokemon revealed for Pokemon Sun and Moon?